Hypersonics, Artificial Intelligence Inbound But is National Airspace Ready? Hypersonic air vehicles and artificial intelligence will have a profound impact on commercial air travel in coming years, but air traffic control technologies and infrastructure must be adapted to newfangled capabilities. There is time yet to integrate super-fast aircraft and thinking machines into existing airspace management systems, but some technologies will become viable in the near term while others, like viable learning computers are farther off, several high-ranking aviation industry officials agreed Sept. 6 at the Air Traffic Control Association's annual Blue Skies event in Washington, D.C.
Robert Pearce, NASA's deputy associate administrator for strategy, said the agency is involved in both supersonic and hypersonic technology research, though the slower of the two is more immediately relevant to the commercial space. "Hypersonics, for commercial applications, we're still a couple decades away," Pearce said. "The military is weaponizing that technology. ... NASA will work with the DOD, and we'll use the flight opportunities that are coming to better our understanding of that environment and the fundamentals to build those kinds of vehicles, but you just can’t — for hypersonics, you just don’t have the margins yet" to make commercial hypersonic vehicles viable. Supersonics, however, are very relevant in the commercial space, he said. Current rules allow operation of supersonic vehicles only over water because the sonic boom they create can be disruptive and potentially destructive to anything below. Engineers at NASA and elsewhere are "seeing if we can soften the boom so it's acceptable of a level to fly over land. Finding ways to shape an aircraft so the shockwaves won’t coalesce to create the pressure differentials that create those shockwaves," Pearce said. 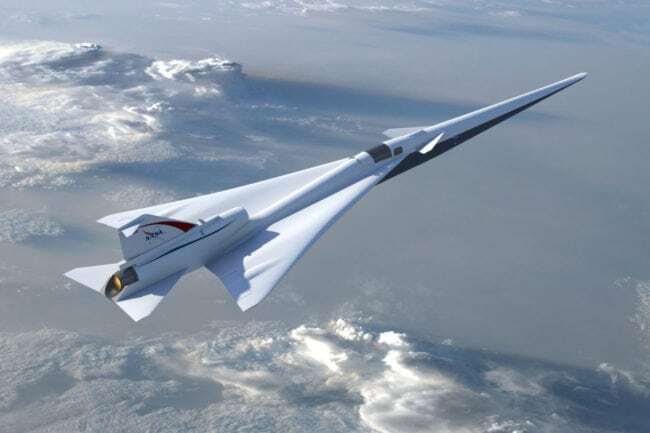 NASA engineers have muffled the boom at speeds up to Mach 1.4 and perhaps Mach 1.8 with its experimental supersonic X-59 plane, according to Pearce. Faster than that and it gets too hard to contain the noise, but that still entails more than doubling the typical speed of current commercial travel. First flight is scheduled for 2021 with further trials out to 2023. 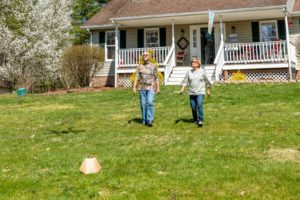 If NASA can capture the effect on ground-based noise sensors and convince local residents that the noise is at an acceptable level, the rule can be changed to allow supersonic flight over land, Pearce said. If that does happen, air traffic control infrastructure would need upgrading to account for the additional traffic flying at a different altitude and speed, but increased automation could the additional complexity, he said. 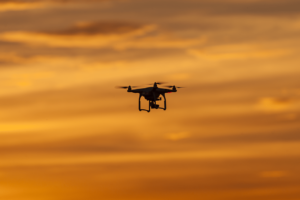 Artificial intelligence promises greater efficiency of air travel, aircraft maintenance and other industry improvements, but the public often overestimates how far AI has advanced, said Jim Piavis, a principal program manager for AI and drones at Microsoft. Machines can learn and act, but "we're so far from them really being intelligent," Piavis said. Microsoft has trouble getting machines to think and learn on the level of a two-year-old, he said. Microsoft unleashed a chat-bot named Tay on Twitter in 2016 and in less than a day it turned racist and profane, demonstrating how little control the company has over AI learning. Amazon's Alexa "does pretty well," but is still often fails to answer simple questions, he said. Training machines to drive a car has proven tricky for Uber and Tesla, but could be considerably easier for the urban air mobility industry because roadways are incredibly complex, but there are fewer variables to account for in the sky. Implementation of gaming technology in aviation is a more mature endeavor. Games can be used to help train AI but are equally useful for training human pilots, particularly younger students.